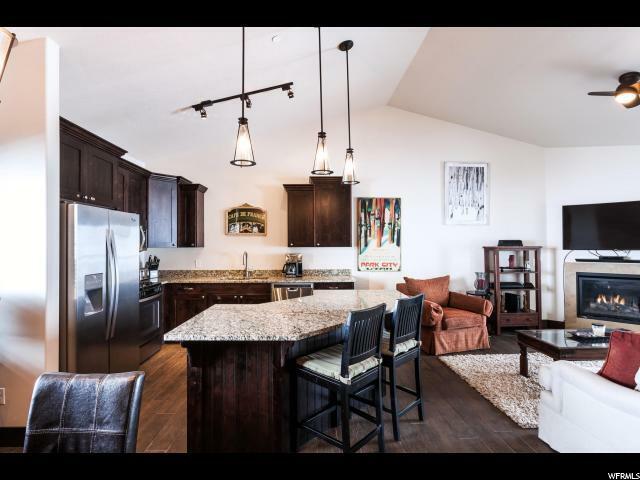 Few communities enjoy the ease of location to conveniences like Bear Hollow Ridge while still offering an environment that truly feels like a get away. 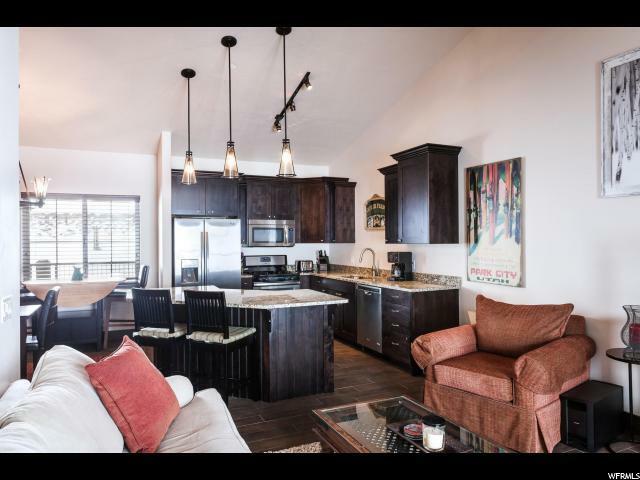 Located on the top floor, this fabulous condo boasts beautiful views of open space offering peace and serenity right outside the door. 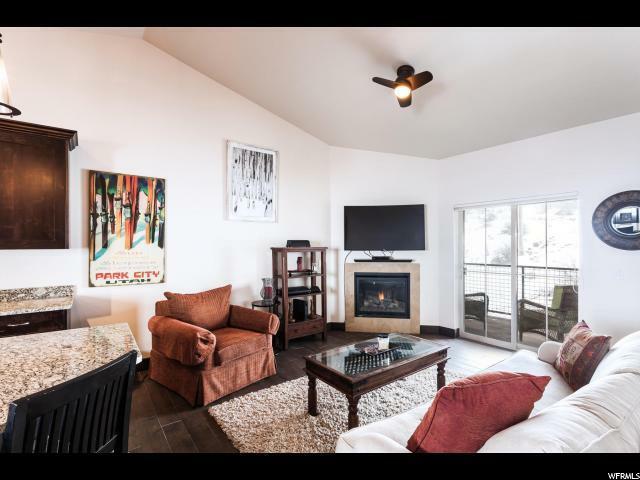 Featuring an open floor plan with granite countertops, wood flooring, a gas fireplace and stylish finishes this condo is a gem. 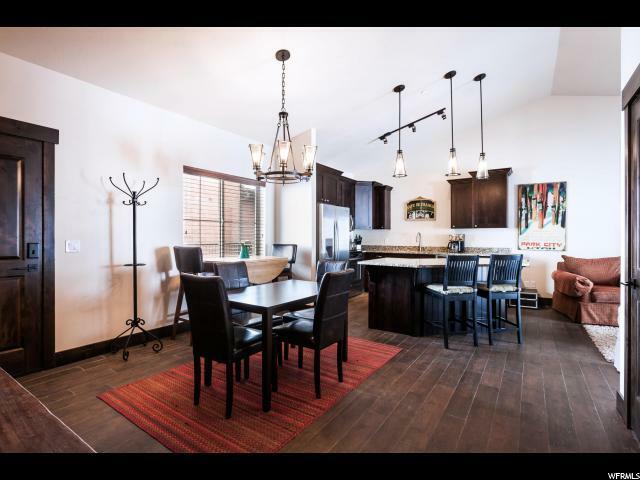 Bear Hollow Ridge owners enjoy the neighborhood club house, pool, trails and access to dining, shopping and entertainment and is also on the bus line.